Hey YOU! How was your week? Welcome back to The 36th Avenue! 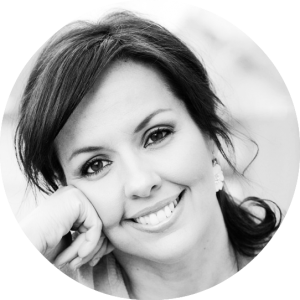 As always I’m super excited to come visit your blogs during the weekend and check out your awesome DIY Projects, recipes, crafts, Mother’s Day Ideas, and all the beauty that you guys bring week after week! 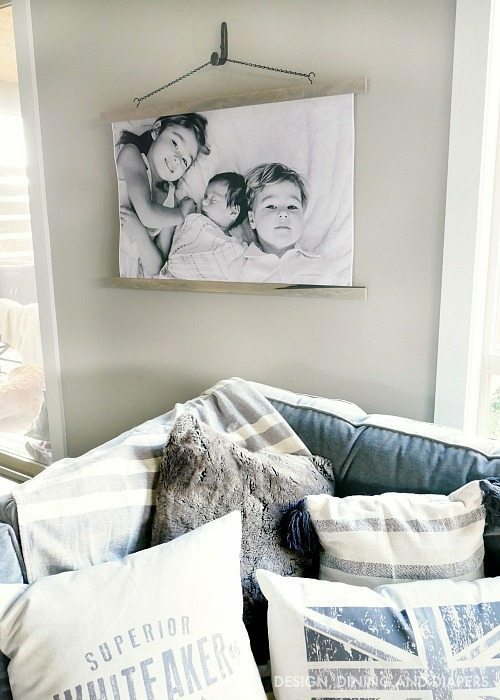 Last week we had a bunch of beautiful Farmhouse Decor Ideas kinked up… I loved them all, thank you for sharing! Also check out these Colorful Furniture Makeovers HERE. These are adorable for Summer! Apple, cinnamon, oatmeal, and brown sugar… Some of my favorite flavors all in one place! Great way to bring nature indoors! 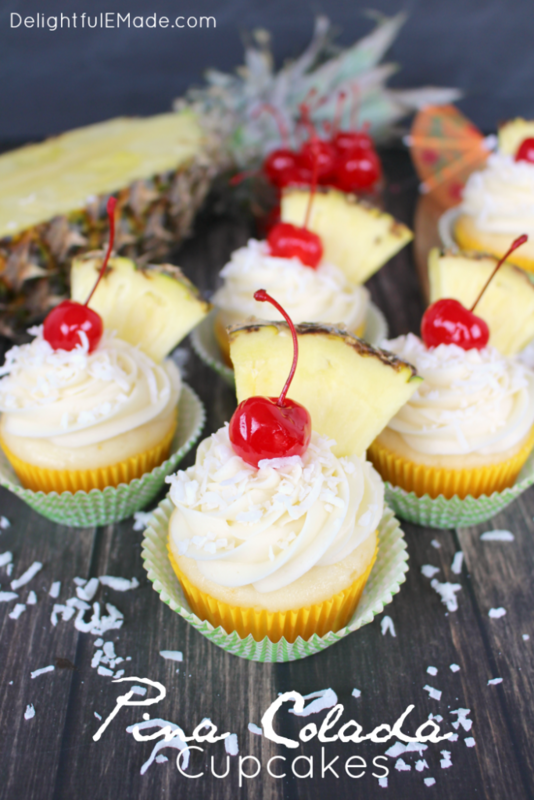 The classic Piña Colada cocktail turned into a cupcake! So cute! I want to make one for my house! Desiree you’re the best! 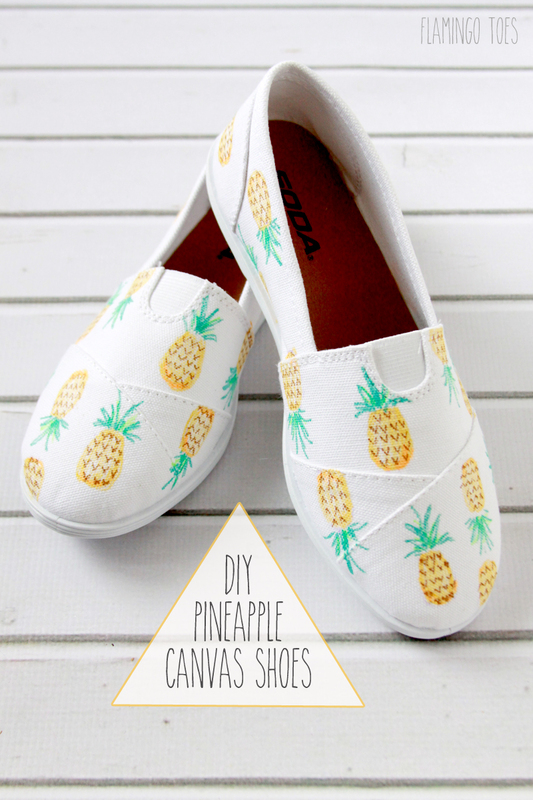 Thank you so much for featuring my Pineapple Shoes! 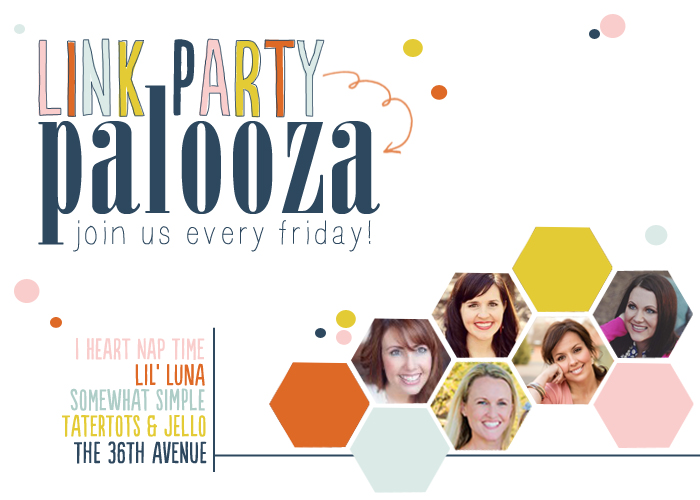 Thanks so much for the party and the feature! Have a wonderful weekend, Desiree! Hi Desiree! 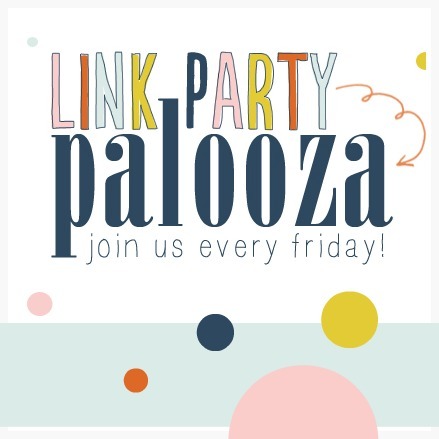 Thank you for hosting – hope you have a happy weekend!